2016 has been a great year for Role-Playing Games (RPGs) and just to name a few, we have XCOM 2, Deus Ex: Mankind Divided, The Witcher 3, Fallout 4, and Final Fantasy XV. Also, a tormenting torture device called Dark Souls III came out last 2016. While these games have their own share of glory and fame, some wonderful RPGs were forgotten in the box down in our basements. To give you a drop of that nostalgia potion, here are 5 RPGs that we all forgot but are still awesome. Once upon a time, in the year 2000, the developers of Final Fantasy (Square Co., Ltd. which is now known as Square Enix after merging with Enix) decided to make a game with a lot of puzzles, a unique battle system, and a weapon and crafting system that is comparable to a lot of modern games like Fallout 3 and the Elder Scrolls Series. That game was Vagrant Story. 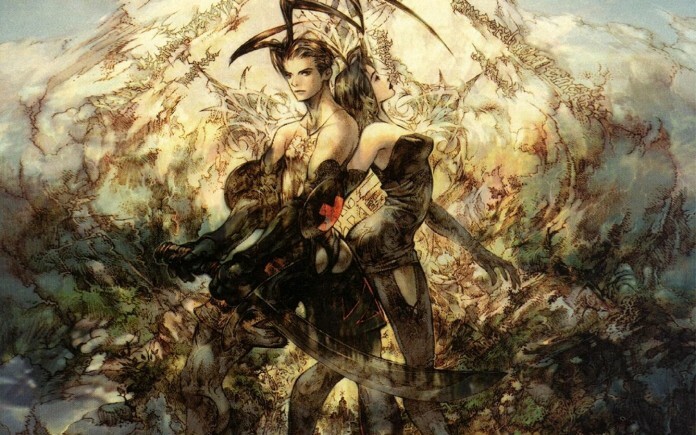 Also known as “The Phantom Pain”, Vagrant story is an action role-playing game that has elements of a dungeon crawler game, a hack and slash game, and a rhythm game. The game received high ratings from various video game critics. 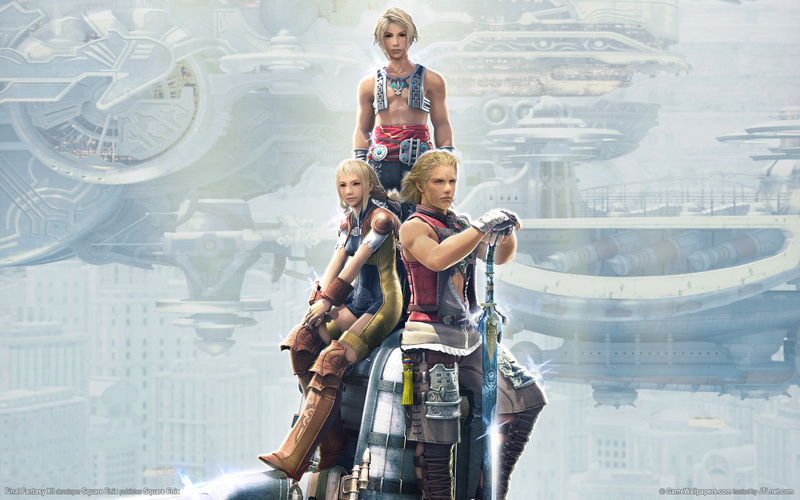 Knowing Final Fantasy developers, they sure hid a lot of gems in the game for you to discover. Go add Vagrant Story in your list of “to-play” games and enjoy the world of Valendia.